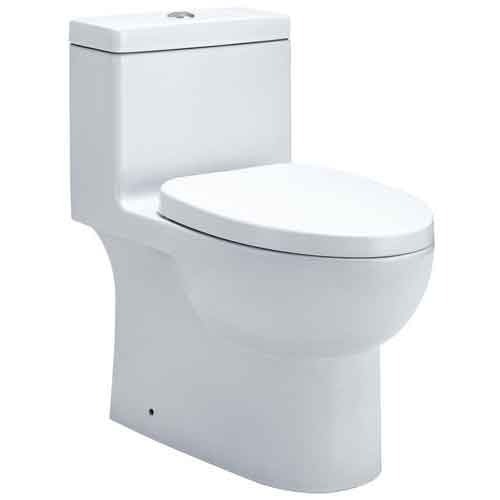 Keeping in mind ever-evolving requirements of our respected clients, we are offering a premium quality range of Sanitary Ceramic Toilet. Founded in the year 2003 as a Sole Proprietorship firm at Jaipur (Rajasthan, India), we “Shree Natani Agencies” are a notable trader of Sanitary Wares, Sanitary Faucet, Ceramic Tile, Hand Shower, Mop Tub, Toilet Paper Holder, SS Shower, Soap Dispenser etc. Owing to their fine finish, high durability and high strength, our offered range is widely demanded. Under the headship of “Mr. Nishant Natani" (Proprietor), we have been able to provide utmost satisfaction to our customers situated all across the nation.